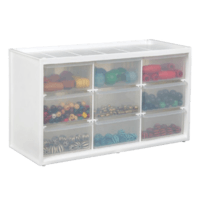 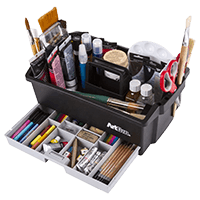 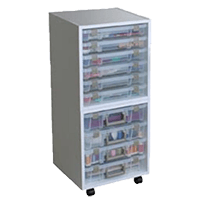 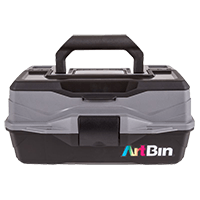 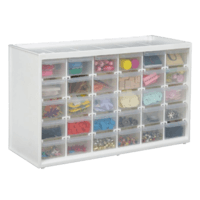 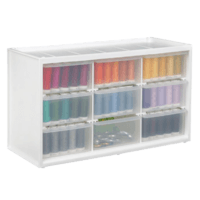 The ArtBin 6995AB Solutions™ Cabinet is the perfect storage solution for your art and crafting needs. 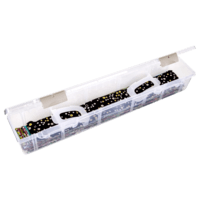 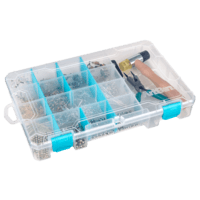 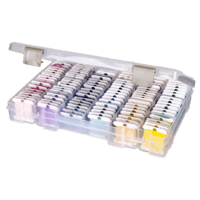 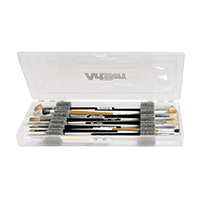 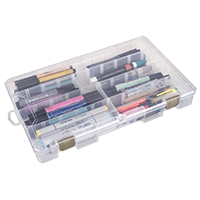 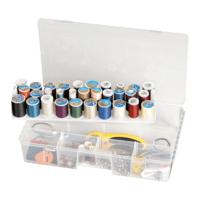 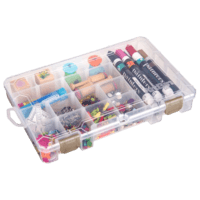 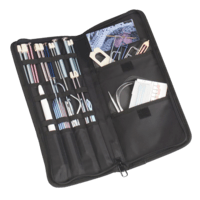 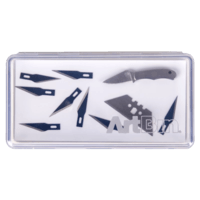 This space efficient case holds three smaller storage cases to ensure that your crafting supplies are always organized just how you like them. 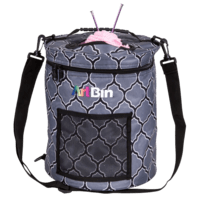 Additional storage space in the lid adds even more room to carry supplies. 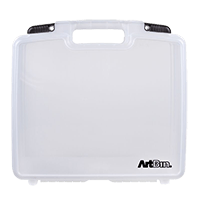 Secure latches and handle allow for easy and comfortable transport. 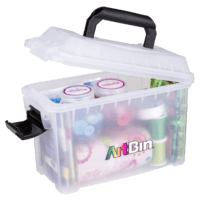 This three pack of Stacking Bins is perfect for storing art, craft and office supplies on your desk or work surface utilizing verical storage. 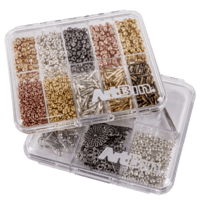 Assorted sizes.